Da Bears Blog | Audibles From the Long Snapper: Miller & Hicks Shining This Summer, HoF Commentary, Kitties & More! Check out Mike Silver’s excellent piece on Terrell Owens’ decision to blow off Canton. I’ll never understand why fans take offense to decisions like this. Owens doesn’t owe anybody for being a great player and he should celebrate this distinction in whatever way he chooses. New Tee Shirt Coming in September! In September we’ll be partnering with 26 Shirts (their ads run on the right rail) to produce a shirt for the 2018 season. 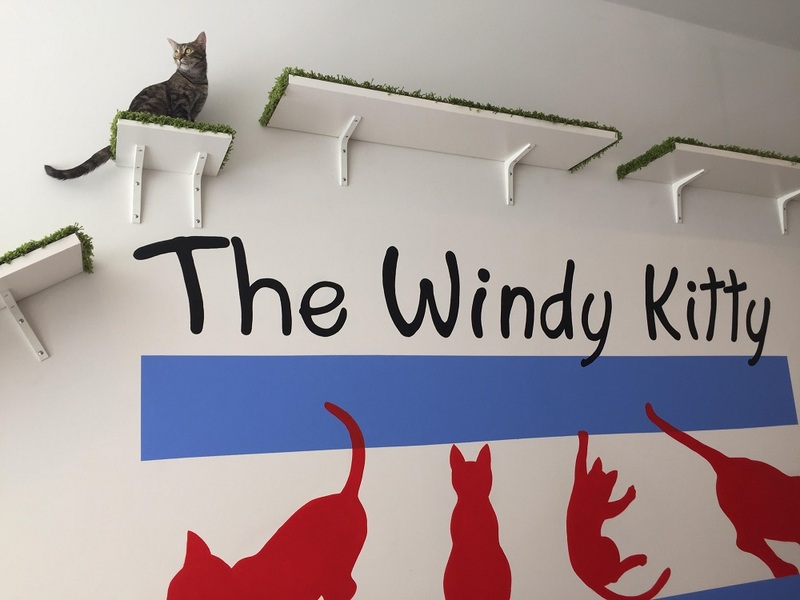 Half of the proceeds will go to benefit Windy Kitty Cafe’s Kitten Corner – a nursery that will save the lives of many young kitties. In the past our charity efforts have benefited the hungry, disadvantaged youth and seniors. This is our first foray into the animal world and we’re thrilled to be helping such a worthy endeavor. Stay tuned!